Pioneer Pump Australia offers product designed to meet the requirements of the local market as well as the entire Pacific Rim. 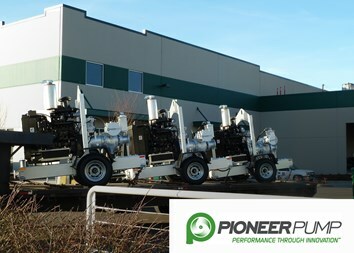 By integrating the superior performance of the Pioneer hydraulic designs into application specific packages, we deliver on the Pioneer Pump promise to provide the best quality and highest performance. Led by industry expert, Steve Bosnar, Pioneer Pump Australia is customer focused, quality driven and committment to the highest level of service. Our staff includes engineers, draftsmen and assemblers who understand the needs of the customers.